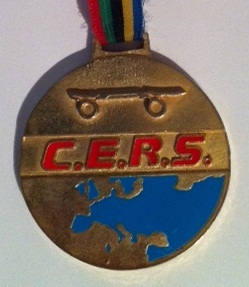 I have tried to list all of the European Champions since the first one was held in Anvers, Belgium in 1930. Unfortunately, whilst I have around 95% of those listed there are a small minority that I do not have any information on. Please feel free to look and contact me if you can fill in any of the gaps. Your help in making these records complete would be vastly appreciated.